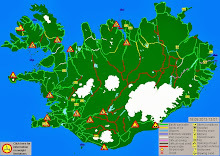 - Iceland 24 - Iceland Travel and Info Guide : What are People in Iceland Really Like? 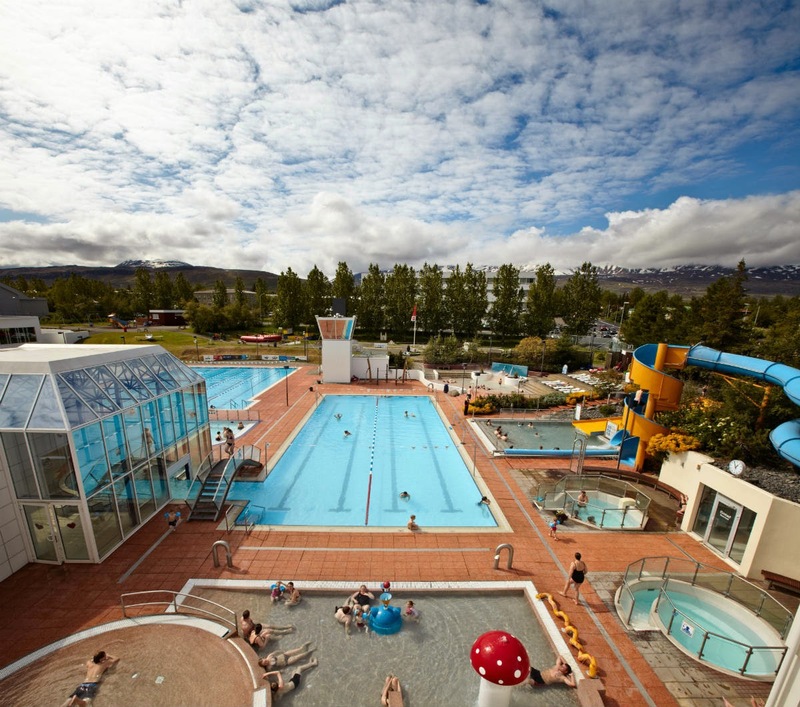 People are curious about many aspects of Iceland. 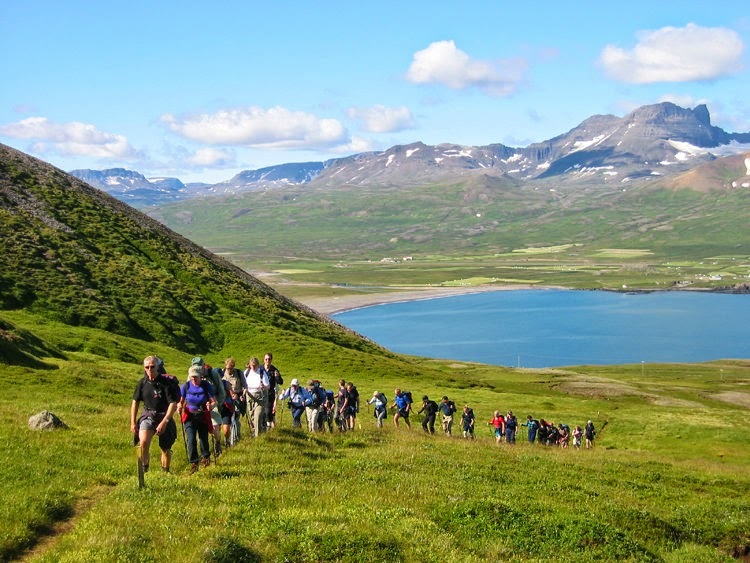 From the country's food to its culture and language, and even where Iceland is located, there's much to learn. 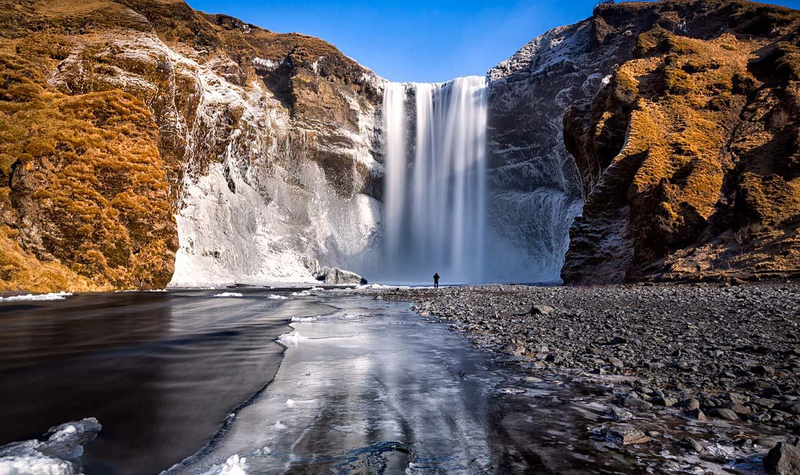 Women in Iceland are said to be among the most stunning in the world, and we won't argue with that. 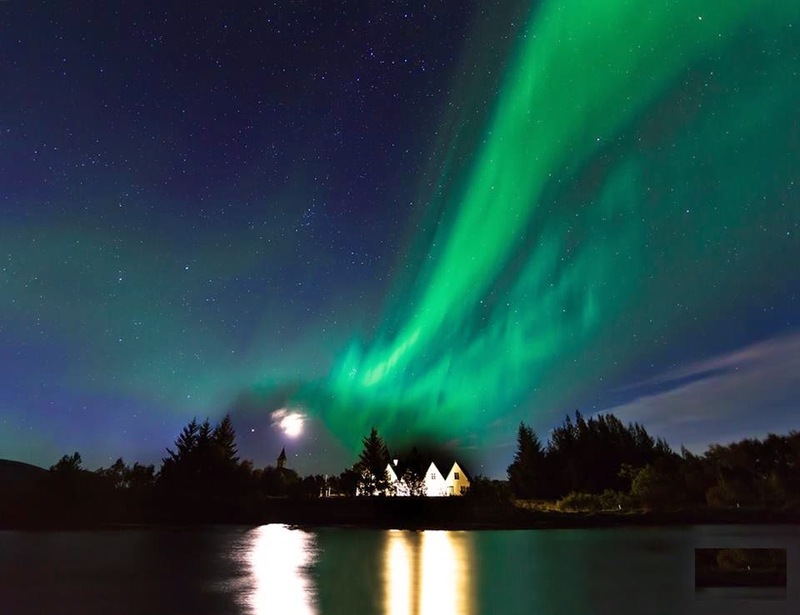 We write a lot about this lovely Scandinavian country to help you get to know it little by little. We talk about the best routes to take when traveling here, breathtaking places to visit, its unusual gastronomy, unpredictable weather, etc. 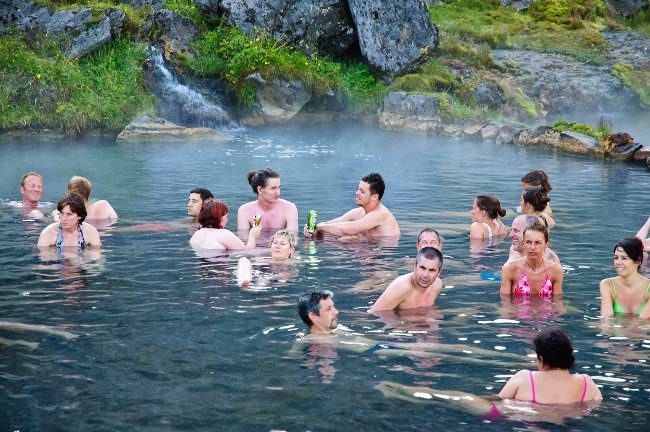 But do you know what Icelanders are really like? The general idea of the people from the north is pretty well set and often stereotyped. In this article, we want to delve a bit further into the Icelandic character. The impressions that we usually have about people different from ourselves are usually very marked by our own idiosyncrasies. In this case, our blog is usually visited by many readers from the United States and Europe. So it would not be too far-fetched to imagine that for people from North America and Southern Europe, the Scandinavian countries can seem a bit dry. The people from these countries might seem curt or perhaps even unfriendly or cold. You are not the only ones to have certain preconceived ideas. 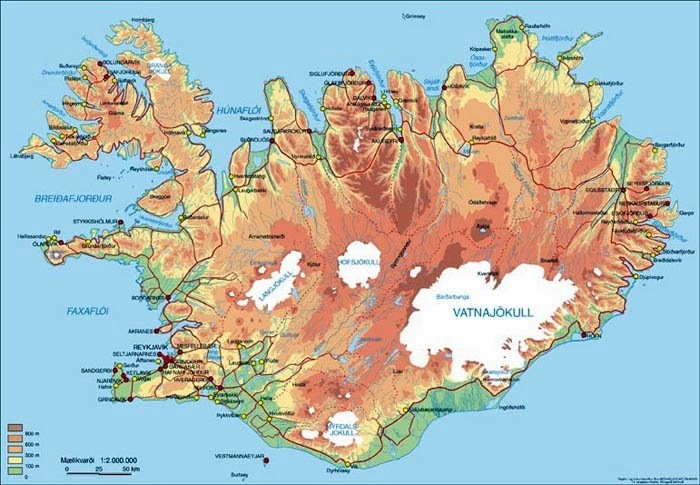 In the case of their European neighbors, they also have their own concept of Iceland. 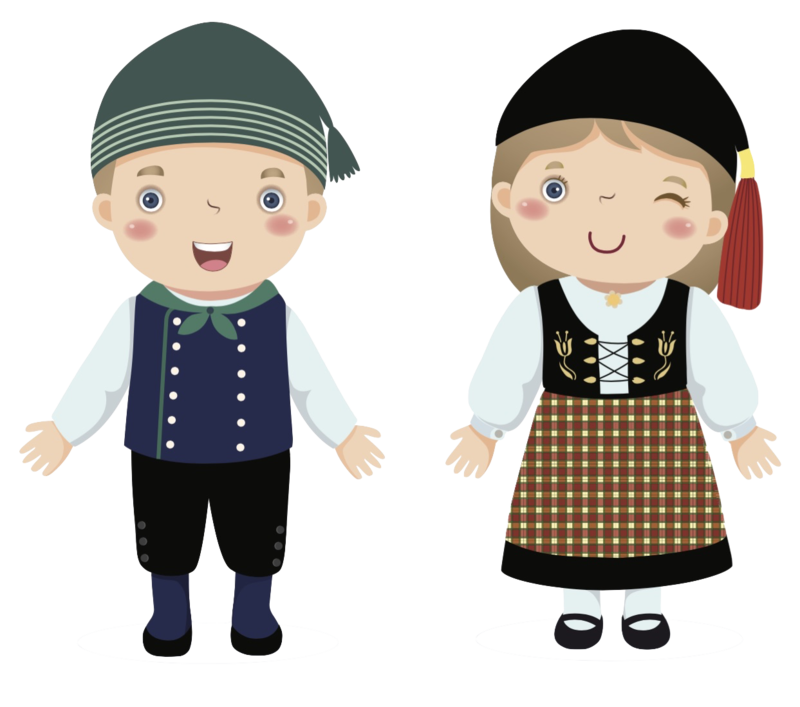 The truth is that reality differs a little from that marked Scandinavian stereotype and we will explain why. Okay, they may not be as open and extroverted as a person from the United States or Spain (at least not until they’ve had a few drinks anyway). But the Icelanders are far from being an unfriendly and excessively serious people. Actually, they are usually quite welcoming and hospitable. They are honest people who do and say things sincerely and because they really feel that way. 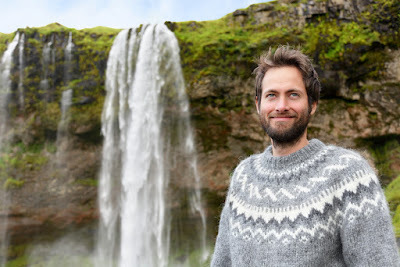 You won’t find an Icelandic person saying or doing something because they think it will look or sound good. The Icelanders love their language and are proud of it, but most speak English at a reasonably high level. You will have no problem communicating because they always try to make themselves understood. They will change to this language if that facilitates communication. The stereotype of rude people usually comes from a place of cultural differences as well as variations in how different languages are used. In Iceland, people are quite direct. And unlike other languages such as English, where the word “please” is essential, Icelanders don't see the need for such pleasantries. This lack of saying please may seem rude to many, but in Icelandic it is not. It's just the natural way they express themselves. So if you’re in Iceland and someone speaks to you very directly, don’t take it as a sign of disrespect. It's just their way of speaking and has nothing to do with wanting to make you uncomfortable. It's not news to many that Iceland is among the world’s most egalitarian countries with regards to gender. But what is usually unknown is the equality of treatment among Icelanders themselves. Personally, it seems to me that this is a very remarkable feature of Icelandic society. Unlike in many countries, the ranges and differentiation between people are not strictly bound. This philosophy is reflected in the language. For many, it’s surprising to discover that in Iceland, regardless of who you are, where you come from or what your profession is, people will address you by your first name. Forget about sir, madam, most excellent sir, dear lady or anything else of the sort. It doesn’t matter if you are the president of the country, they will call you by your first name and nothing more. 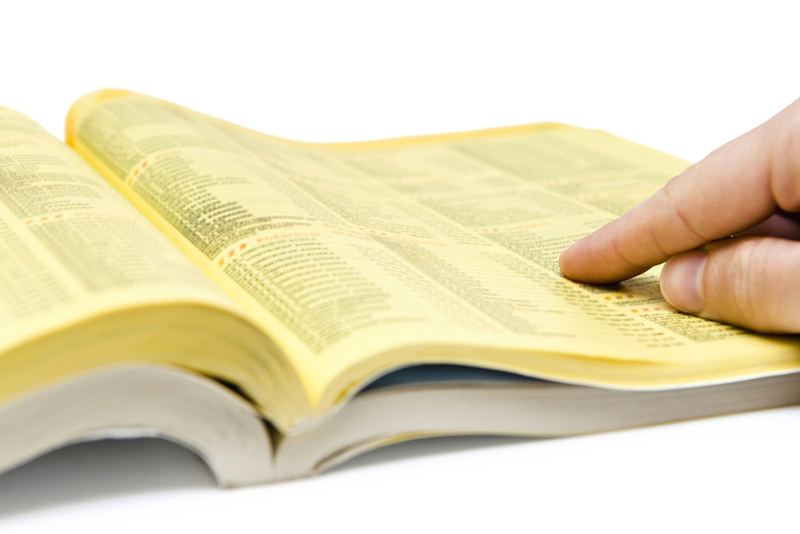 Another interesting fact: the telephone directory in Iceland is sorted alphabetically by first names and not by last names. Usually, when writing about culture and society, most stereotypes are a distorted and perhaps negative reality of a country. Sometimes stereotypes are positive, but they do not really reflect the traits of a collective group of people. This is the case of punctuality. This feature seems to have been assigned to Icelanders by mere physical and cultural proximity to the rest of the Scandinavian countries. Being on time is a large part of the culture in those places. 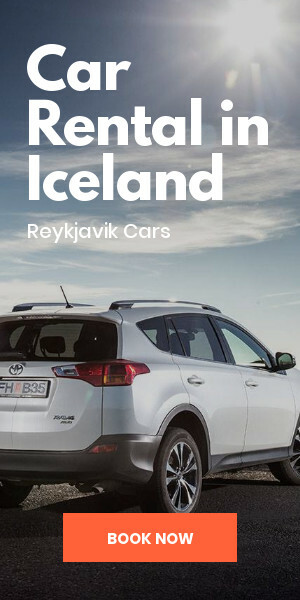 I hate to break it to you, but in Iceland...not so much. 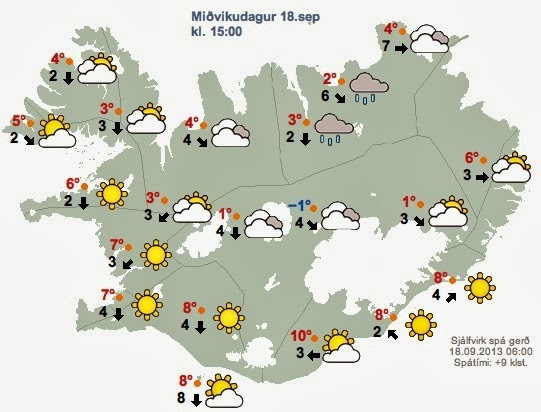 The Icelanders are surprisingly unpunctual so if you go to Iceland, be sure to pack some extra patience in your suitcase. Now you know a little bit more about what to expect from the natives when you go to Iceland. As with anywhere, personalities will vary from individual to individual. What we've exposed you to today are merely generalities. At least now, you will be somewhat prepared with a bit of knowledge about how Icelandic folks tend to be.